Take your sporty look to the street. 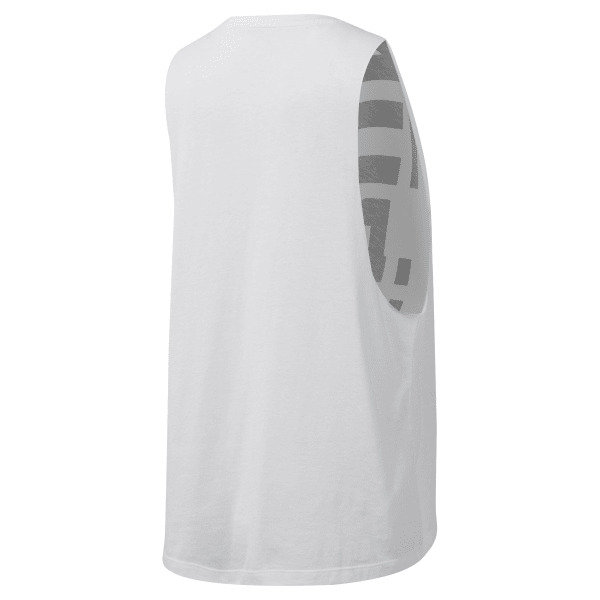 This women's muscle tank has a lightweight build so you can go through your day with ease. It has a relaxed fit that gives you room to move.